What inhibits migrating motor complex (MMC) activity? Why do I still have symptoms after treating my SIBO with antibiotics? Will I always have SIBO? 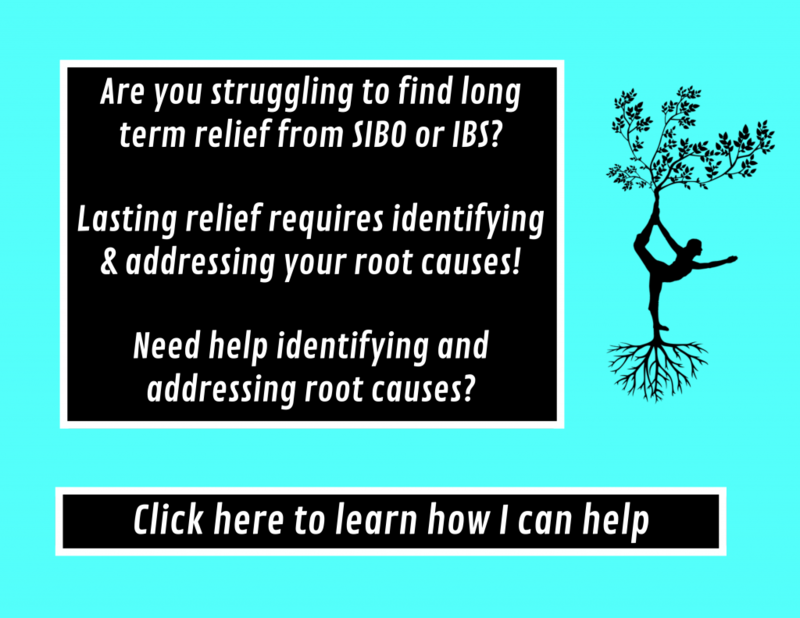 Why stress management is key to beating SIBO? I was interviewed and we talked all about SIBO! !